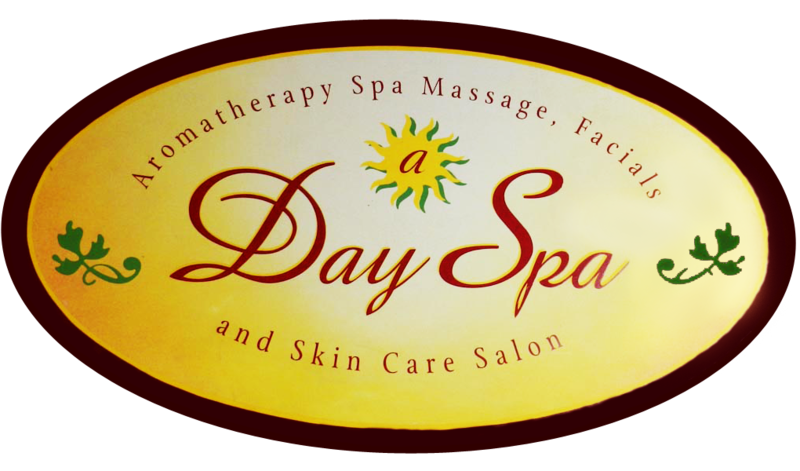 adayspa.com is a professional & private holistic health practice.We have been providing the San Diego community with quality spa services for 21 years. We specialize in facials, massages, body waxing & body wraps. We are a husband and wife team who are nationally certified massage therapists. Justine Frazee - Holistic Health Practitioner. Licensed Esthetician, Bachelor of Science is Psychology and Business Administration. Studies at the International Professional School of Bodywork, School of Healing Arts, Mueller College, Poway Academy of Beauty & SUNY College at New Paultz. Massage modalities: Deep Tissue, Table Thai, Sports Massage, Aromatherapy. Esthetic specialties: Anti-Aging Facials, Acne Facials, Brazilian & Body Waxing . Tim Frazee - Massage Therapist. 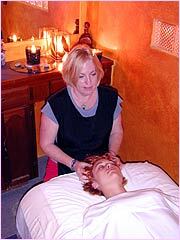 Studied at the International Professional School of Bodywork & School of Healing Arts. 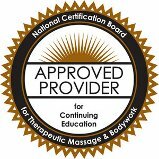 Massage Modalities: Deep Tissue, Trigger Point Therapy, Pain Relief Techniques & Sports Massage. Esthetician & Nationally Certified Massage Therapist.